Share and enjoy your favorite tunes wherever you go — on the deck, at the campsite, or even at the beach. Play your favorite music on a hike, or grab your tablet and watch a movie at the campsite. Bluetooth speakers offer impressive audio, go with you anywhere, and can even be paired together for a bolder sound. 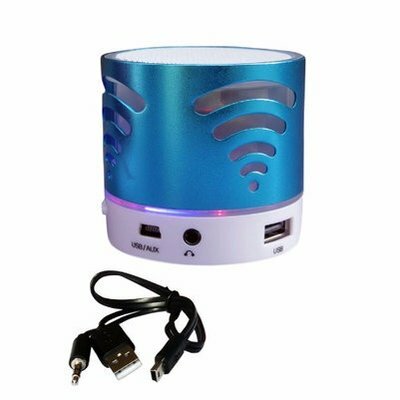 Plus, water-resistant Bluetooth speakers let you enjoy your music around the pool, on the boat, or at the beach without having to worry about the elements. 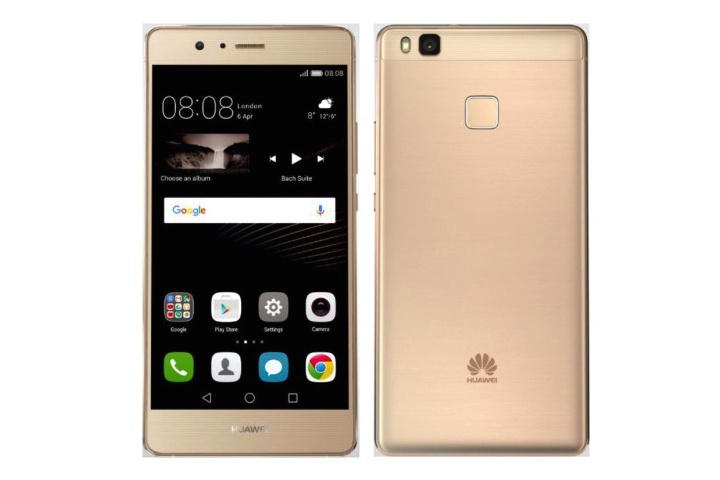 Huawei P9 Lite comes with 5.2-inch Full HD display having 1080 x 1920 pixels resolution. The full HD display of the handset screen is more durable and has double endurance because of double sided gorilla glass for protections which increase the life of display. The Huawei P9 Lite is featured with Octa Core processor combined with Huawei own designed Kirin 950 chipset which is 64 bit supportive and has 3GB RAM along with 16GB in built memory which can be further extended up to 128 GB via microSD card. The Huawei P9 is powered with 13-megapixel rear camera and an 8-megapixel front-facing camera and energized with long battery life.